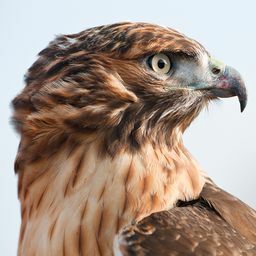 Eagle Hunter in Ulgii, Mongolia. 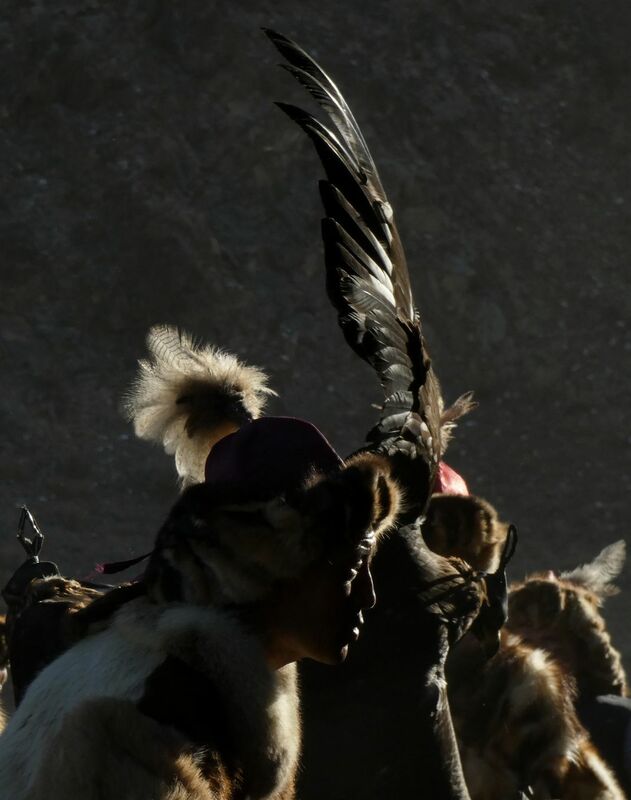 A waiting moment for an eagle hunter at Eagle Festival in Mongolia. A price ceremony was held in lovely weather condition and the riders were excited about who would be the winner with their horse and eagle. Date Uploaded: Oct. 18, 2018, 9:21 a.m.